Learn more about Phoenix’s Radiation Survivability Testing, and its abilities and uses. The ability of electronic components to survive and operate in natural and man-made radiation environments is of critical importance to the US military and to commercial aerospace companies. Such environments are particularly intense during solar-storm radiation events and in the vicinity of a nuclear detonation. The US armed forces and commercial entities have several radiation survivability requirements for critical electronic components (e.g. in aircraft, spacecraft, satellites, weapon systems, etc.) that must be verified via survivability testing in simulated environments to ensure reliable operation in the field. Neutron fluxes can damage and degrade operation of our defense and commercial assets. 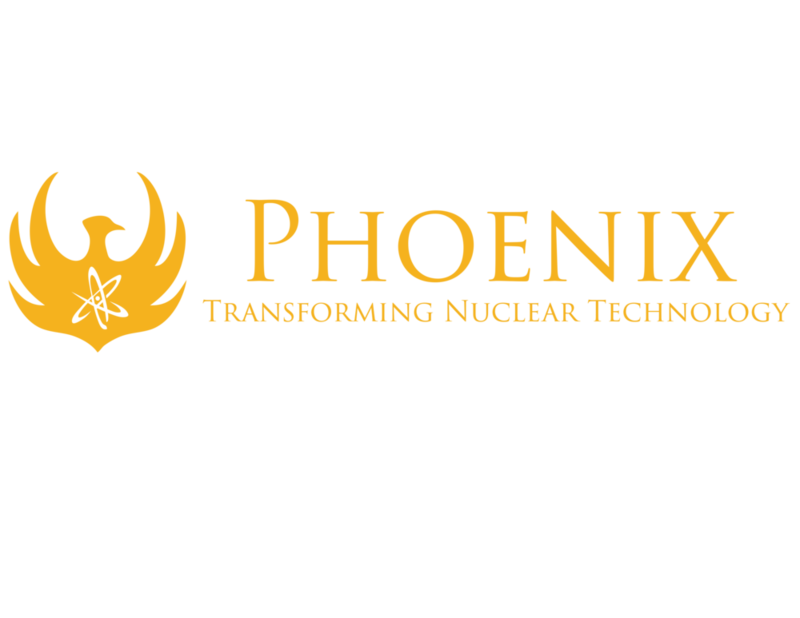 Phoenix has developed technologies with unprecedented abilities to perform radiation damage assessment. By coupling its gaseous target, deuterium-tritium (DT) neutron generator with a subcritical LEU assembly it is possible to perform steady state irradiation testing with performance exceeding all existing solutions. By utilizing low enriched uranium (LEU) instead of HEU, the security cost and proliferation risk of radiation survivability testing will be drastically reduced.